Australian whisky has launched itself into the spotlight over the last few years. From Tasmania to Cairns, Albany to rural New South Wales, quality whiskies are now being produced in almost every pocket of the country. 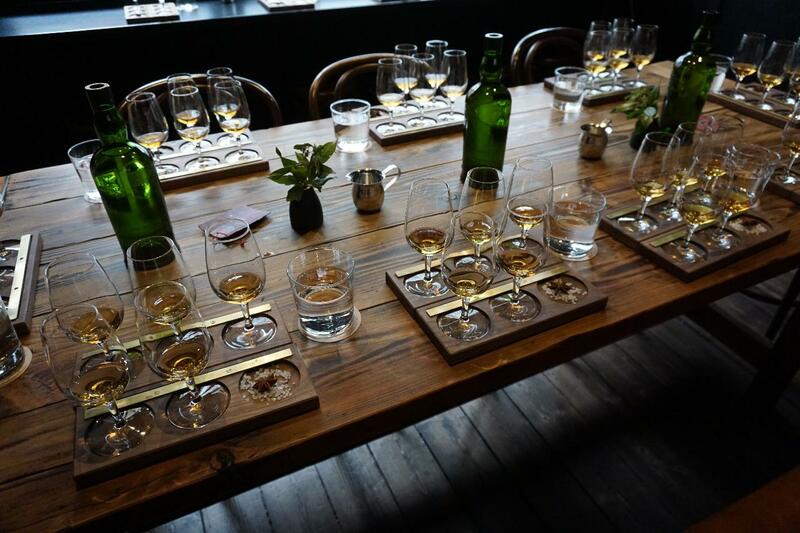 For this tasting, we’ll give you an in-depth run down on the history of Australian whisky production and introduce you to the local distilling heroes driving the industry forward. Over 60 distilleries are now making whisky in Australia, and you’ll get to taste the different styles of whisky produced here, find out what makes Australian whisky different from its Old World precursors, and hear about where Australian whisky is headed next.